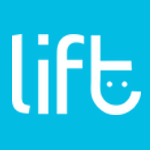 Lift makes exploring, purchasing, and consuming high quality medical cannabis easier for Canadians. 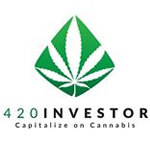 Read reviews about strains and the companies that produce them to find the one that your health deserves. 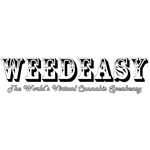 Connect with friends around the world on Weedeasy, the world’s virtual cannabis speakeasy.